Part 2 will address practical ways congregations can support LGBTQ youth. 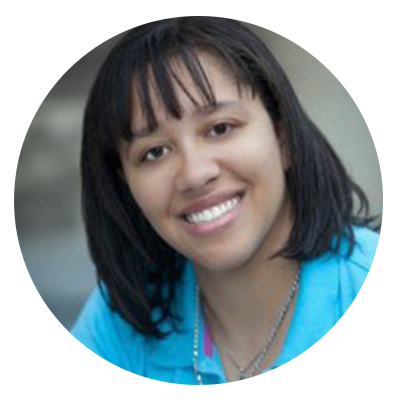 Ashley DeTar Birt is a recent graduate of Union Theological Seminary where she obtained her M.Div. She also holds degrees from Carnegie Mellon University and the University of Pittsburgh. 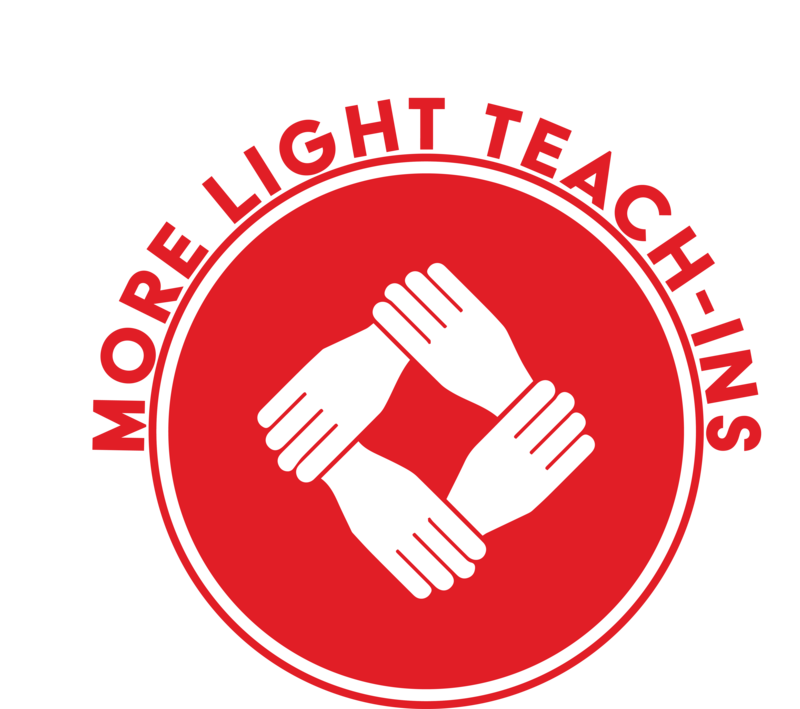 Ashley currently works as the Director of Christian Education at Rutgers Presbyterian Church in New York, NY with some of the most fun kids she’s ever met. Her interests include the intersections of racial justice, children and youth, interfaith communication, LGBTQ+ issues (particularly the B), and Christianity. When she isn’t at church or doing social justice work, she enjoys writing, sound editing and theatre tech. Harry is the Program Director at Camp Hanover, the outdoor ministry of the Presbytery of the James. Camp Hanover, in conversation with the Presbytery, recently worked to develop a policy for trans campers. 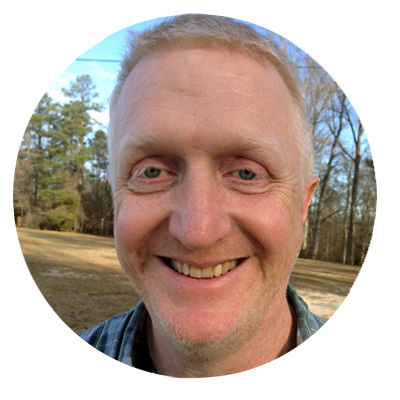 Harry believes strongly in all aspects of Christian camping, and he is most passionate about team building and giving kids the opportunity to grow in their faith. A lifelong Presbyterian, Harry's experiences attending summer camp as both camper and staff member played a large role in shaping the person he is today. Because of this, he is passionate about helping others have similarly significant experiences. Prior to joining the Camp Hanover team, Harry served for ten years as the Program Director at the Johnsonburg Presbyterian Center, where he oversaw the summer camp program and year round youth retreats. Before following the call into camp ministry, Harry taught high school history for 7 years. Harry has also served on the board of the Presbyterian Church Camp and Conference Association and is a standards visitor for the American Camp Association. In his down time, Harry loves spending time with his wife, and three children. He also likes to cook, coach youth sports, and is an avid sports fan. 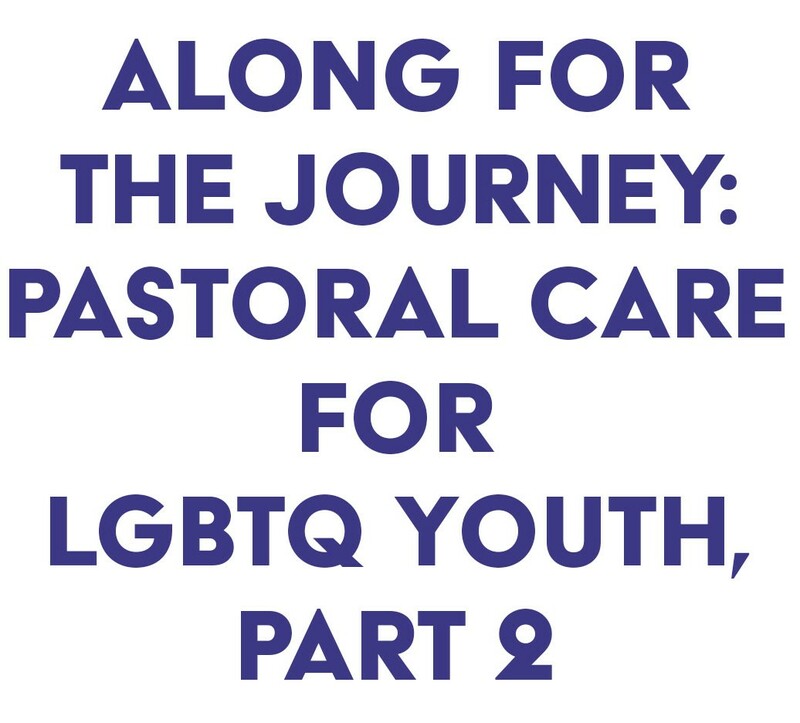 Thank you for registering for Part 2 of our Teach-In on Pastoral Care for LGBTQ youth! We look forward to seeing you on Friday, February 16th at 3pm Eastern!